Edinburgh, Scotland, UK; 16 August, 2018. 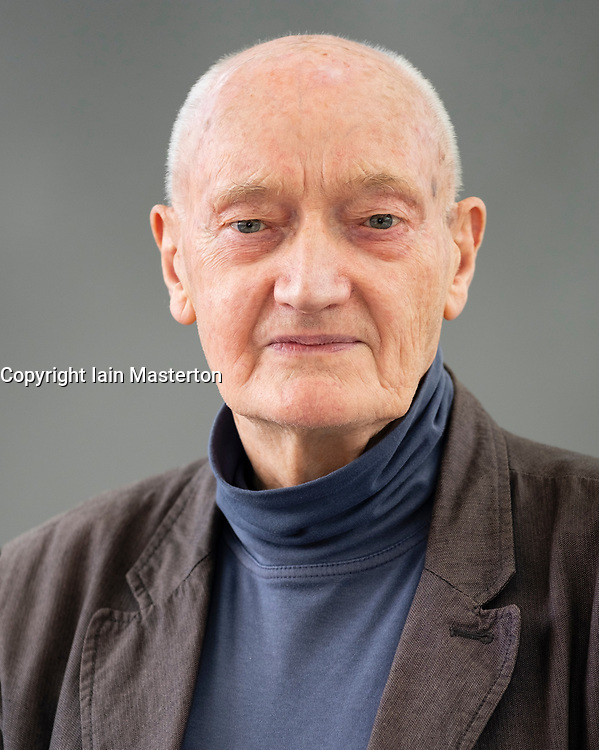 Pictured; Richard Holloway, FRSE is a Scottish writer, broadcaster and cleric. He was Bishop of Edinburgh from 1986 to 2000 and Primus of the Scottish Episcopal Church from 1992 to 2000. His book "Waiting for the Last Bus" is a reflection on he final curtain of mortality that we must all face.